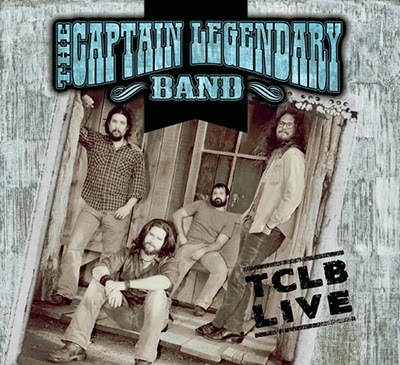 Southern Spirit Music Blog: The Captain Legendary Band - TCLB Live ! 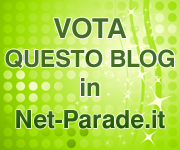 ( 2013 ) Eccellente live nella migliore tradizione Country/Southern Rock ! The Captain Legendary Band - TCLB Live ! ( 2013 ) Eccellente live nella migliore tradizione Country/Southern Rock ! Da Baton Rouge ( Louisiana ) ho il piacere di presentarvi The Captain Legendary Band, una band poco conosciuta ma assolutamente da inserire nella propria collezione musicale per tutti gli appassionati di Country Rock, Southern Rock e dintorni. Attivi ormai da diversi anni hanno pubblicato 3 ottimi album e nel 2013 questo spettacolare doppio live in cui troviamo ben 27 tracce musicali che ci trasportano in una piacevolissima atmosfera Country/Southern Rock come nella migliore tradizione. Una band molto interessante da scoprire magari proprio attraverso questo bellissimo live. TCLB Live has been a long time in the making for The Captain Legendary Band. Since it's inception, fans have enjoyed the band's sometimes rowdy and always entertaining live shows. Winning the Academy of Texas Music's "Live Band of the Year" award in 2010 solidified TCLB as one of the premier live acts in the South. With the awards and vigorous touring schedule came the clamoring for a live record from fans old and new. With the support of The Captain Legendary Band's loyal fan base, the group pulled off a two set fan appreciation extravaganza that just happened to be recorded. The band put on two shows, one acoustic, and one electric to a packed house at the historic "Firehouse Saloon" in Houston, TX. It included many of the band's fan favorites along with several new songs that are soon to be standards as well. Throw in the engineering magic of Grammy winner Adam Odor and you have TCLB Live. It really is like you were there!